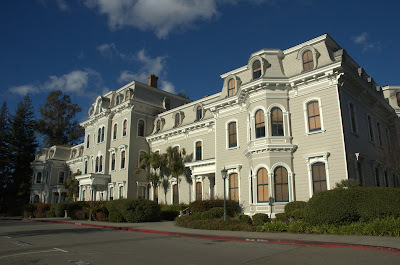 “founded in 1852 as the Young Ladies’ Seminary in Benicia, California, Mills College boasts a rich history as a leader in women’s education. Mills was founded two years after California was admitted to statehood and the same year the city of Oakland was established. The University of California and Stanford had yet to exist, and miners, farmers, and merchants wanted to educate their daughters without sending them on the perilous journey to East Coast schools. The campus includes numerous historic buildings, including the Margaret Carnegie Library Building. Designed by Julia Morgan, the library is one of six Carnegie libraries in Oakland, and one of only two academic Carnegie libraries in California. It is named for Andrew Carnegie's daughter. The building hasn't been used as a library since 1989. The Music Building. [by mk30]The Mills Graduate Music program (link) is especially well known among underground musicians. A lot of really interesting experimental music projects are led by artists who went to Mills or are going to Mills. Mills is home to the Center for Contemporary Music (CCM) and has many inspiring alumni such as John Cage. The Music Building is right by the entrance to Mills and it's beautiful! Learn more about its architecture and acoustics. The Concert Hall in the Music Building hosts many cool shows. Here's the schedule. 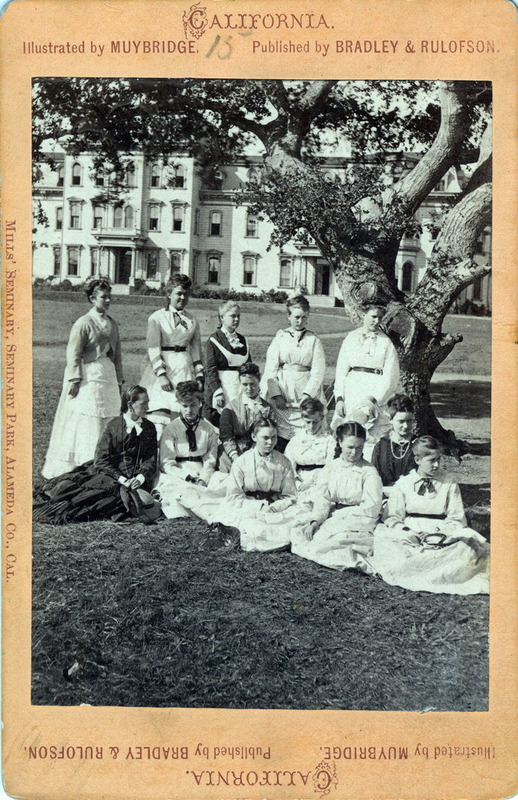 The 1887 Oakland Directory states the following: "Mills College (Seminary) — Located at Seminary Park, about five miles from Oakland, on the San Leandro Road. This institution was founded by Rev. Cyrus T. Mills, D. D. (who died April 20, 1884), and his wife, Mrs. Susan L. Mills, and was incorporated as "Mills College" in 1885. It is the intention of the Trustees and Faculty to build up a school in no respect inferior to the highest of the Eastern colleges for women. The College course corresponds very nearly to that of Wellesley. The Seminary course of study remains unchanged. Catalogues giving full details can be had by personal application or by mail. Post-office address, Mills Seminary, Alameda County, Cal. 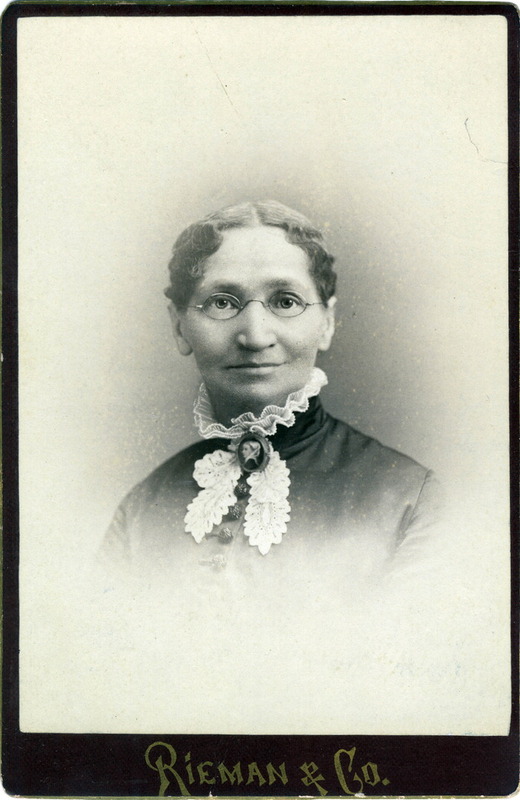 C. C. Stratton, D. D., President; Mrs. C. T. Mills, Principal." The pool at Mills was the recipient of the East Bay Express Best Place to Swim Readers' Poll Award in 2014. Members of the general public can use the pool (for a fee) during lap swim times; details available on the Mills website. There are no pages with the tag "mills alumna".